1992 WC8. 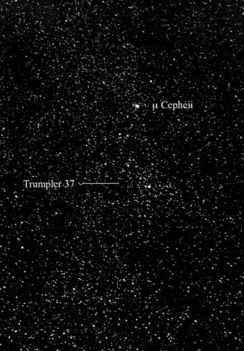 Discovered 1992 Nov. 26 by the Spacewatch at Kitt Peak. Named following a suggestion by C. J. van Houten and I. van Houten-Groeneveld.